If there’s a specific domain you are interested in acquiring, our leadership team’s combined 28 years of experience in the domain industry can help ensure the transaction goes smoothly at the best price. By using a service such as ours, the actual owner of the domain does not need to know until the transaction is closed who we are representing. This ensures that your organization’s identity will remain confidential. Our acquisition service is billed based on actual time we spend on your behalf and an additional success fee if we are successful in acquiring the domain. These fees depend on the size of the transaction. Contact us to let us know you are interested in using this service. 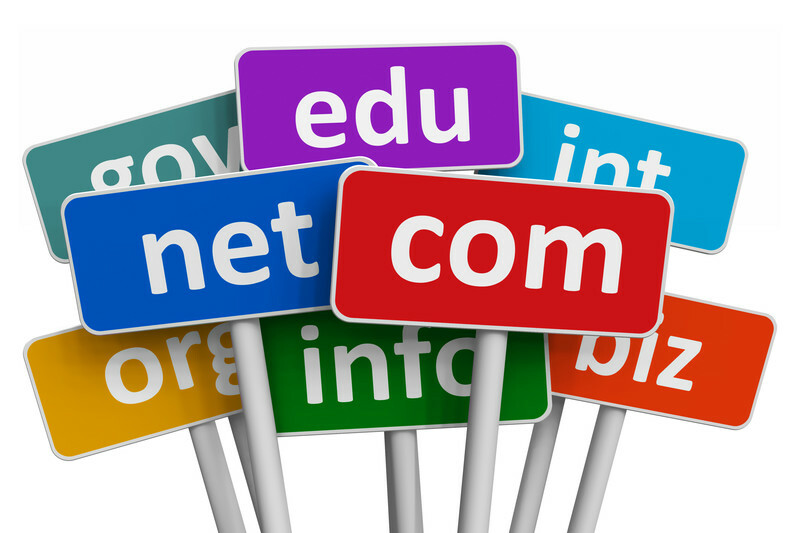 Please supply information on the domain in question and your overall budget for acquiring it. We will quote you the deposit and success fees and, if agreed upon, will put together a Representation Agreement to be signed. Once the agreement is signed, submit the specified deposit payment. Please note: All fees are non-refundable. Factors such as your budget versus the owner’s desired price, whether or not the owner wants to sell the domain and other issues may result in our not being able to complete an acquisition.